Os Hillman gives those of us who do not work in vocational ministry very encouraging words in this book. We are shown that we are not “second class Christians.” Os really helps to connect Sunday to the rest of the week and to help us see our work as our ministry. Chapters Include, The Move of God Today and Why He Is Calling You, The Role of Adversity in Your Call, My Skill Versus His Power, You Can Transform Your Workplace. 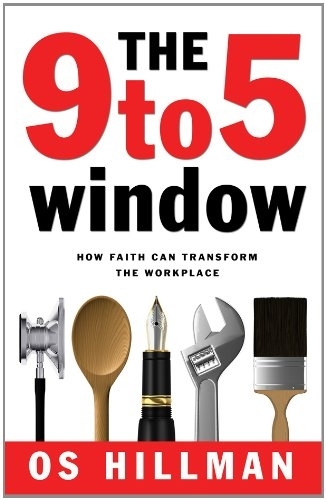 This book reaffirms the Christian worker in many ways: * Even though we may not work in a church, we can serve God right where we are * Our work actually has purpose and great meaning * We ALL have a higher purpose and that can be attained through the work we do each day. This book is a must read for any Christian worker! Hardcover: 185 pages. Publisher: Regal Books (February 21, 2005). ISBN-10: 0830737960. Price: $13.59.